It’s hard to mention the banjo without conjuring up images of old-time Appalachian bluegrass musicians on their porches, liquor in Mason jars at their feet. While the banjo has appeared as accompaniment in pop music from the Dixie Chicks to Beck in recent years, its bluegrass associations have proven hard to shake. 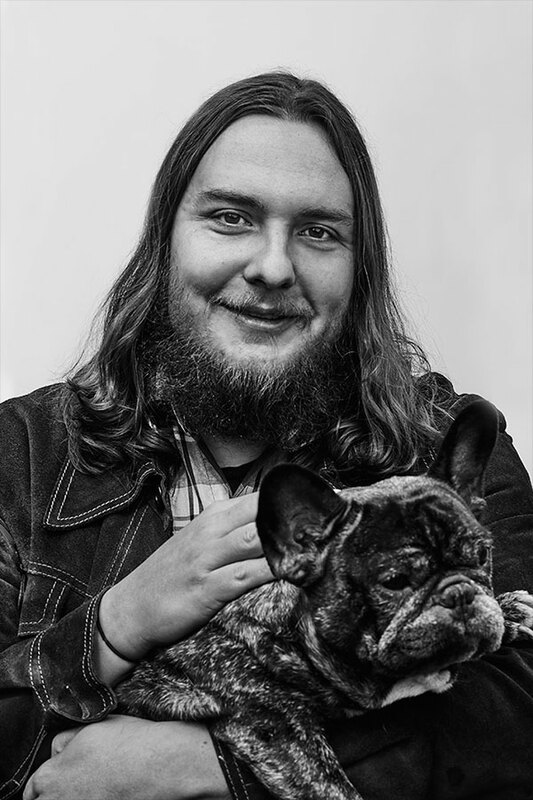 Nathan Bowles is a talented multi-instrumentalist with a special affinity for the banjo. And he’s not interested in repeating Appalachian clichés so much as he is exploring what came before, and what’s happening with similar instruments around the world. He collects these influences on his third solo outing, Whole & Cloven. “The banjo is my first stringed instrument. I didn’t play guitar before I played the banjo. I didn’t have the baggage of trying to transpose a six-string fretted instrument onto the banjo. I’m drawn to the banjo because it’s a drum with strings on it. I tend to play everything percussively. The fact that it’s percussive, it uses open tunings and can be very droney, there’s a string on it that is just a drone string that you never fret its place in the folk tradition. Bowles’ willingness to experiment results in unique music. 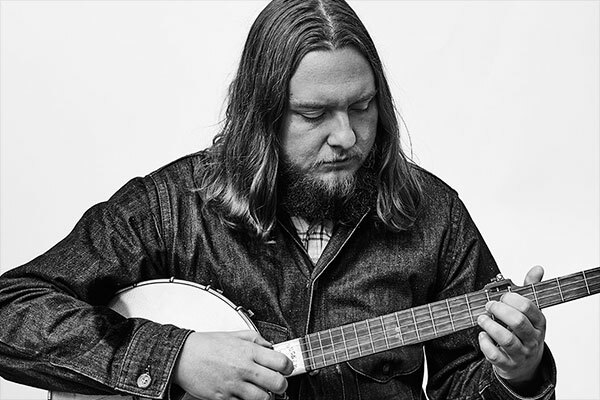 He taps into a seldom-heard side of the banjo, one that’s stirring and hypnotic. The banjo, however, was not Bowles’ first instrument; he began piano lessons at the age of five in his hometown of Suffolk, Virginia, a hint into his percussive approach. And the piano still has a hold on him, as evidenced by the new solo piano song “Chiaroscuro.” It’s a beautiful, flowing piece, written and played so masterfully as to seem effortless. For Bowles, instruments are never in competition with each other. Rather, each instrument is a new avenue for exploration and experimentation. “I like idiomatic things about each instrument,” he says. “Obviously there’s certain things each instrument does, and I try to find those strengths. It’s good when I don’t have to feel tied down to expressing myself on just one thing, especially on the solo records. More and more I want to get my hands on different stuff to flesh out the sound. Though Bowles stays busy as a touring drummer, he finds inspiration in that work—especially since he can usually take his banjo with him and practice during downtime. He’ll be playing a solo banjo set as opening act for Steve Gunn in Europe, and he’ll perform an album release show and a few other solo shows in the US. In the meantime, there’s no doubt Bowles will be dreaming up new music, wherever he is. “I get pretty inspired being out drumming and collaborating with the band. That fuels the banjo music and vice versa. I don’t feel like either takes away from the other.” Synergy at its best. This entry was written by Editorial, posted on August 23, 2016 at 10:59 am, filed under featured music and tagged Black Twig Pickers, Durham, Folk, Nathan Bowles, Pelt, Steve Gunn. Bookmark the permalink. Follow any comments here with the RSS feed for this post. Post a comment or leave a trackback: Trackback URL.